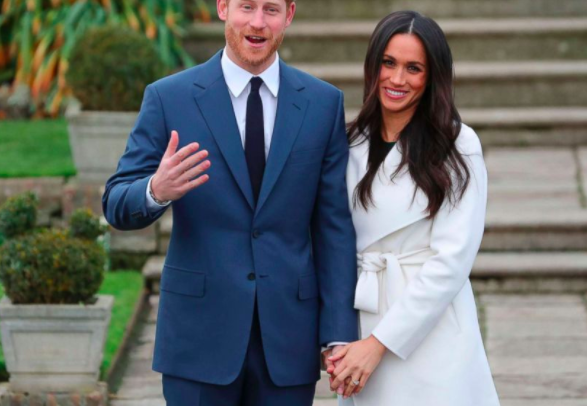 After the famous royal engagement, Kate Middleton left the world in awe with her breathtaking blue sapphire and diamond halo engagement ring. 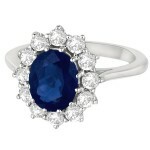 Ever since then, more and more brides have been showing off all types of engagement rings with gorgeous sapphires. Styles ranging from antique to halo, sapphire engagement rings can feature all sorts of colored stones such as pink, yellow, and blue sapphires. For those who are born in September, the sapphire is a meaningful birthstone that protects from envy and harm. 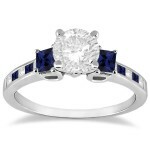 There are lots of sapphire and diamond engagement ring selections to choose from however, knowing how to properly select the right one can be tough. This is why we have provided you with some guidance that can help find the perfect sapphire and diamond engagement ring. Look at some engagement ring styles that are offered to get an idea of what you like and don’t like. 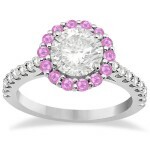 Some popular styles that include gemstones are, halo, antique, vintage, solitaire, cluster, floral, and cathedral. Once you know what kind of style you want, it makes the search for the perfect ring much easier. Be familiar with the cut and clarity of the diamond or sapphire: The cut determines how much sparkle the diamond will have and the clarity depends on the amount of inclusions or blemishes that the stone has. 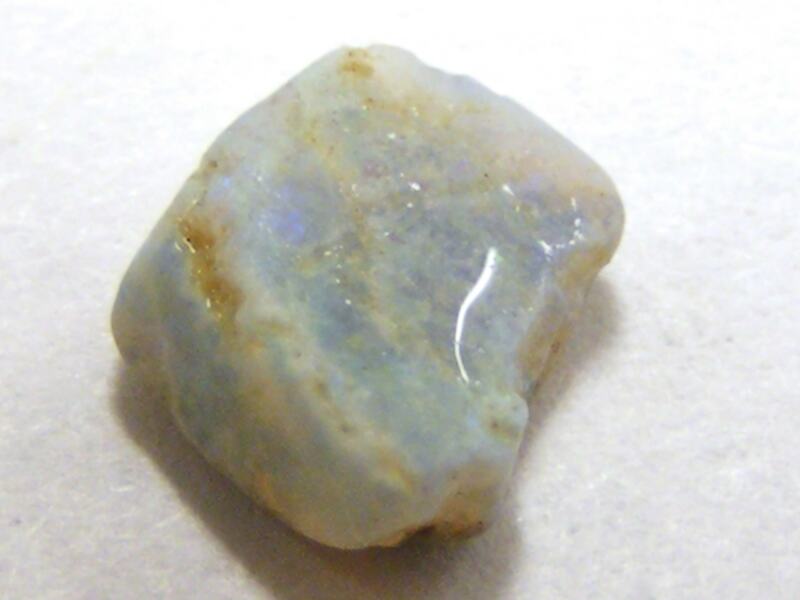 Both of these features are major determinants of the stone’s quality. 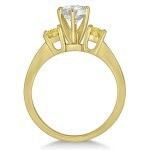 To fully educate yourself check out our Jewelry Education Section. This is one of the most crucial parts when picking out your ring. 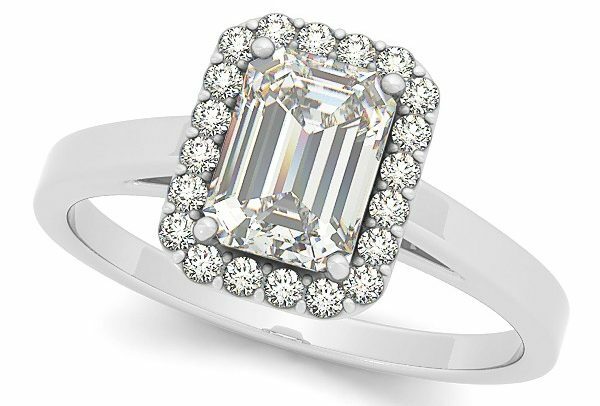 You have the choice of a round, princess, emerald, heart, cushion, pear, marquise, oval, or asscher stone shape. 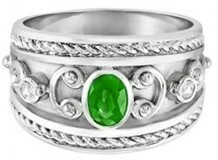 Pay close attention to the ring specifications to see what stone shapes it can support. 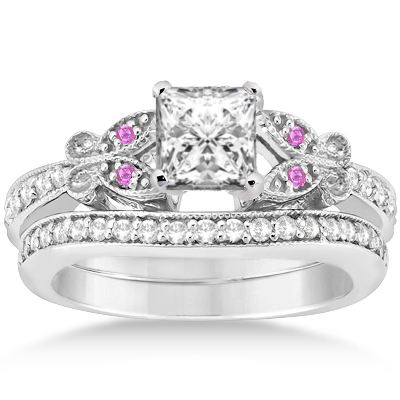 Engagement rings can be made of white gold, yellow gold, rose gold, platinum, or palladium. 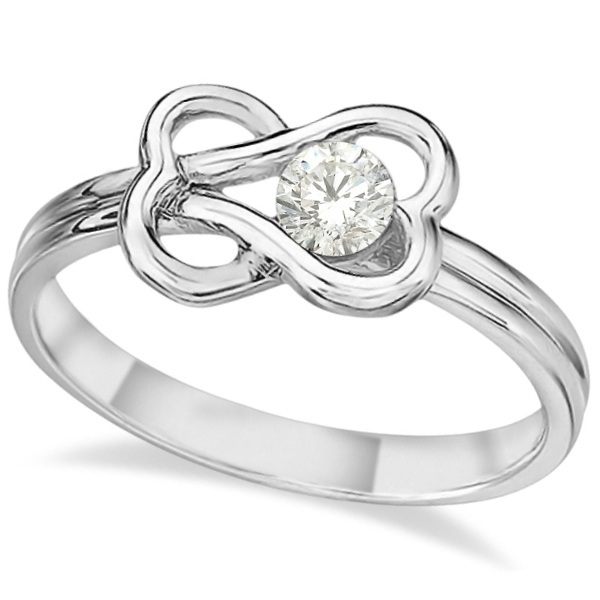 White gold is commonly used for engagement rings. 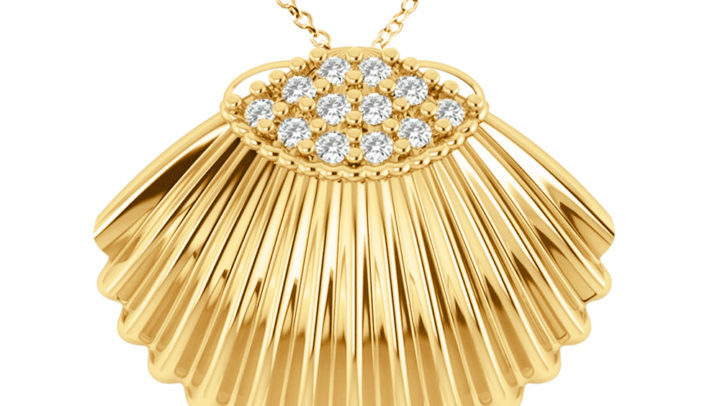 If you are allergic to gold a great alternative that is equally as beautiful is platinum. The strong and durable metal makes a perfect canvas for all types of stone settings. The most popular sapphires are yellow, pink, and blue, but you will also find sapphires in violet, bluish green, or a reddish orange tint. When you are evaluating the sapphire’s color, make sure to consider the purity of the hue, the depth of the tone, and most of all, the saturation of the color. This applies to gemstones as well. 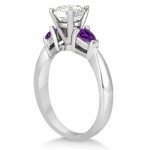 Throughout the entire ring selection process keep in mind of how much you want to spend. Forgetting about your budget can possibly cause unwanted stress that may ruin the excitement of this precious moment. 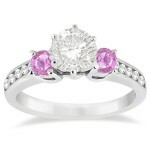 Find out if the jewelry company you are purchasing from offers a layaway payment plan. This helps customers have the ability to afford the ring that they want. Getting the right ring size can be hard for someone who doesn’t know what size the person they are buying for is. 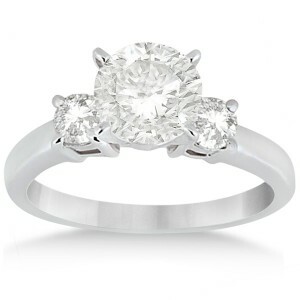 Go to step #3 on the Ultimate Men’s Guide to Buying the Perfect Engagement Ring for Her that Allurez has created to learn ways to get the ring size while not getting caught! 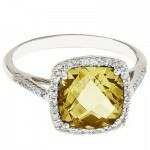 Gemstones have become an increasingly popular part of an engagement ring. They complement beautifully with diamonds and bring extra color, which makes engagement rings stand out more than ordinary ones. 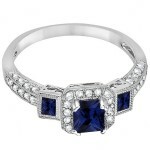 To look at our full collection of sapphire engagement rings go to Allurez.com.